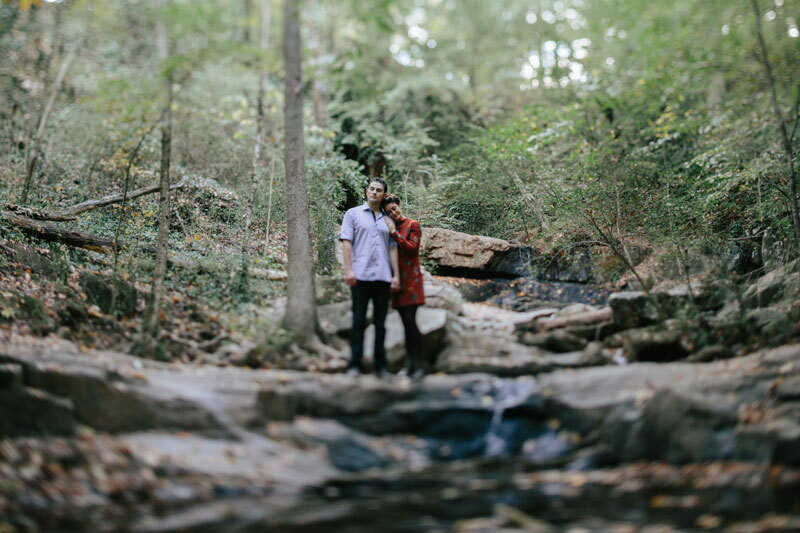 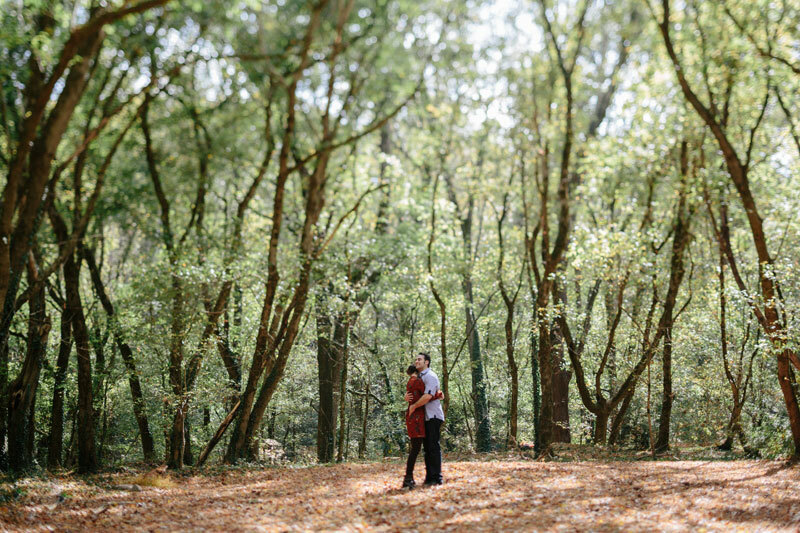 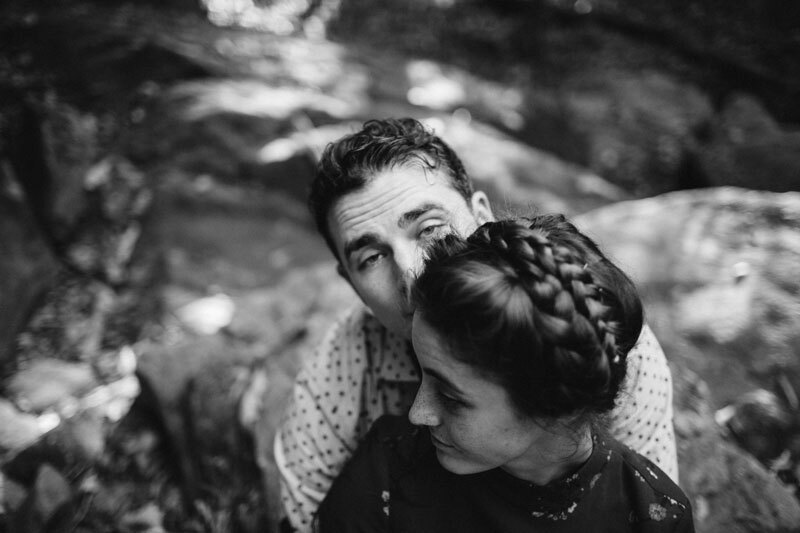 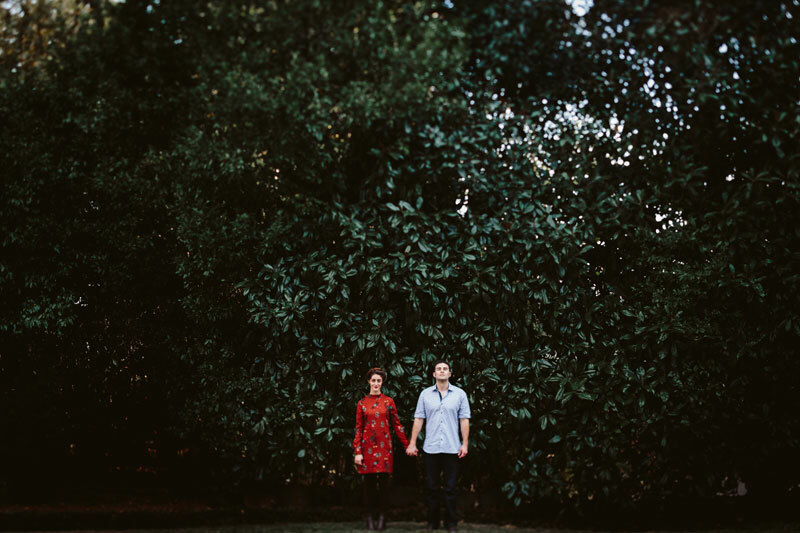 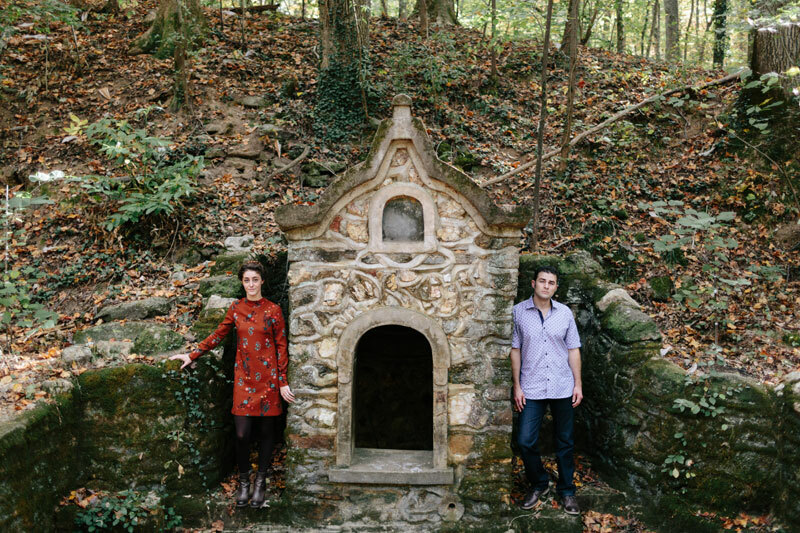 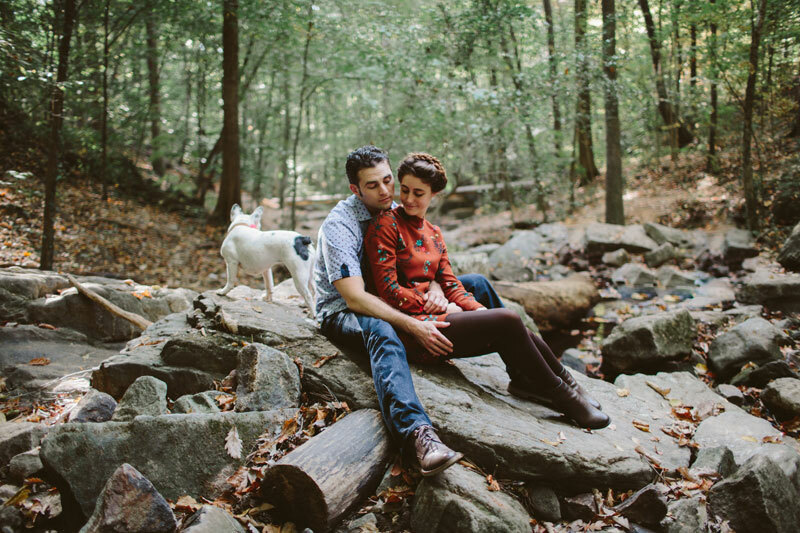 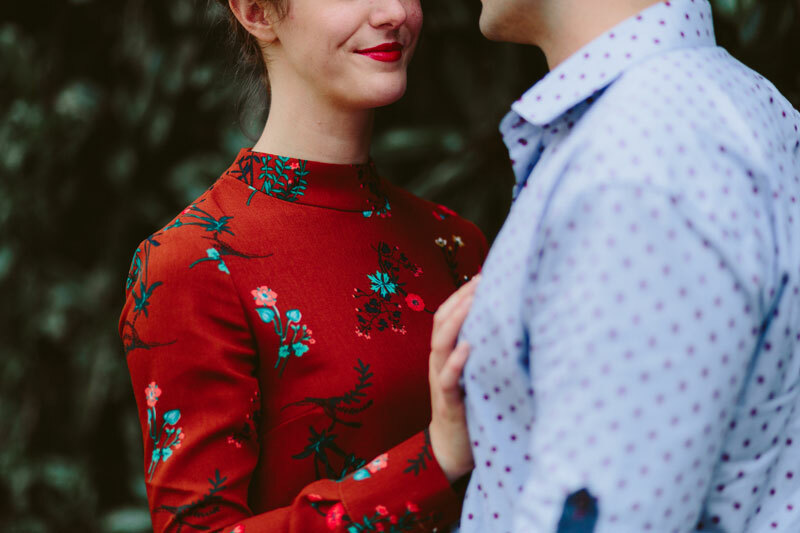 Erin & Michael found Cascade Springs Nature Preserve for their engagement photos. 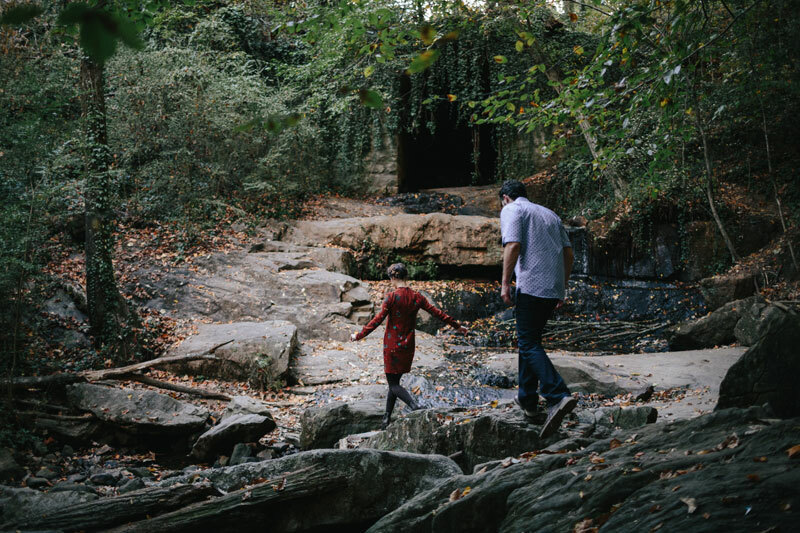 A little hidden gem on the outskirts of Atlanta that not too many people know about. 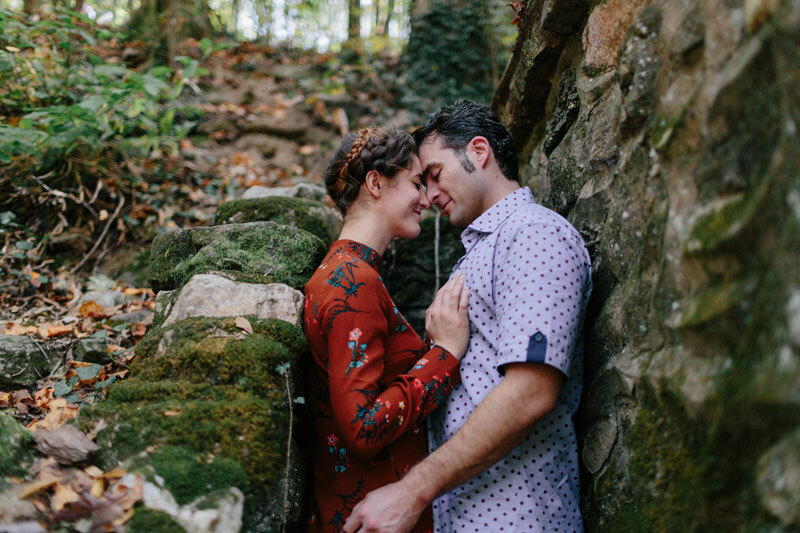 One of my favorite parts was climbing through a tunnel with over grown ivy and water at our feet. 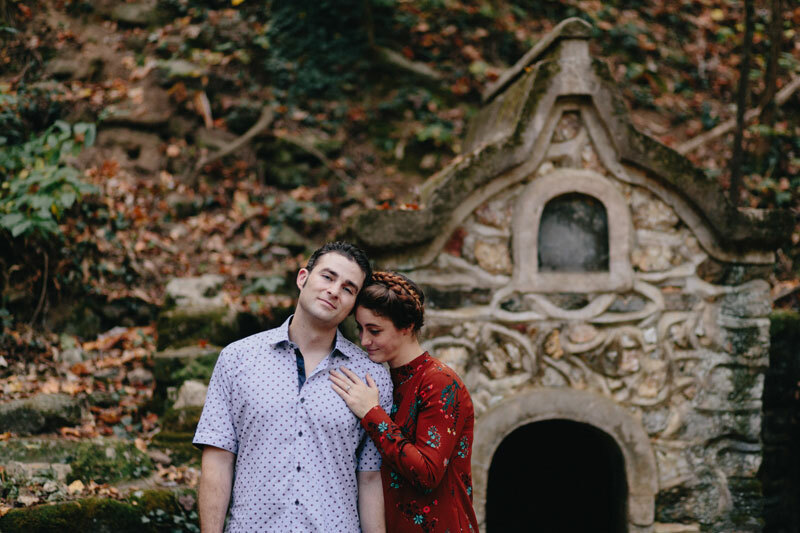 They didn’t think twice and were up for any adventure.